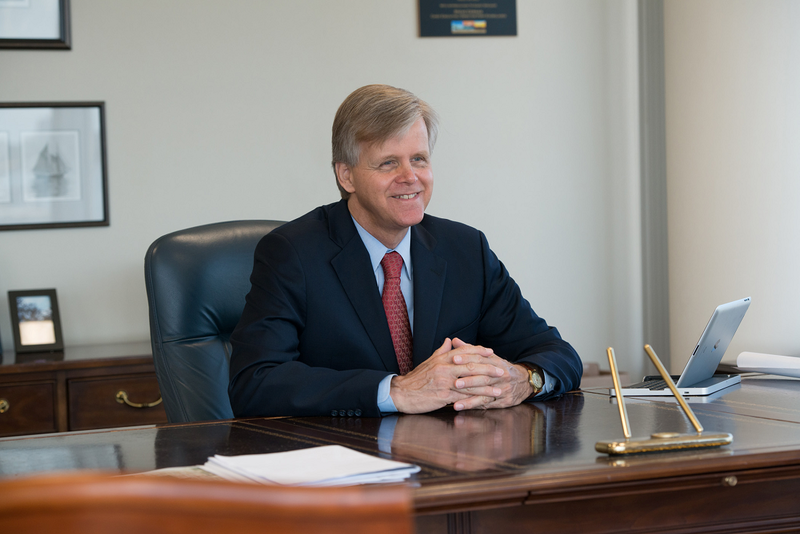 The American Association of Port Authorities (AAPA) has announced that Steven M. Cernak, P.E., PPM, the CEO and port director for Port Everglades, has been selected as AAPA’s 2019 Cruise Award recipient. With more than 30 years of port industry experience, including a combined 17 years at the helms of Port Everglades, in Florida, and the Port of Galveston, in Texas, Cernak was selected for his strategic acumen and leadership in growing the cruise business at these two ports. He was also cited for his work with industry trade groups such as the Cruise Line Industry Association, Florida Caribbean Cruise Council, Florida Ports Council and AAPA’s Cruise Committee, where he’s held senior leadership roles. Cernak will accept his 2019 Cruise Award on the second day of AAPA’s 2019 Cruise Seminar at the Miami Marriott Biscayne Bay hotel, in Miami, Fla., Feb. 20-21. In addition to honoring Cernak, the seminar will feature port, cruise line and other cruise industry executives, who will discuss topics such as the state of the today’s cruise industry, cruise terminal designs and operations, environmental issues and solutions, communities facing challenges of “over-tourism,” and marketing strategies for cruise ports.